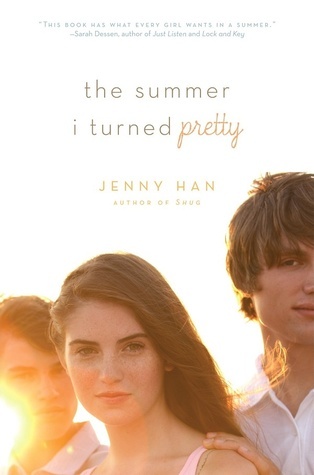 I love Jenny Han's writing style, its very quick and addicting! I spent the entire book going back and forth between which brother Belly was going to end up with! I must say, I am a little disappointed with who she chose! There were also times when I found Belly to be a little annoying and bratty, but overall I still liked her! My favourite character of the book was Jeremiah! He was a cutie! I'm really looking forward to seeing where this story goes! This book was both happy and sad, but I found it was the perfect mix of the two. It felt very real to me, and I really liked that. 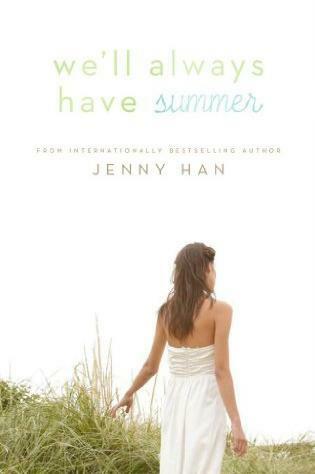 If you are looking for a quick cute summer read, this is the book for you! It would be perfect for taking to the beach or the pool! Theres just something about that Summer House! 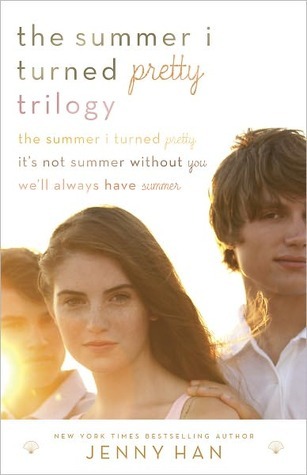 A great second book to this wonderful summertime trilogy! 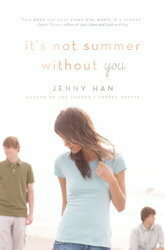 I've got to say, Jenny Han does contemporary right! These books are so easy to get lost into and you just can't put them down! I love watching the different relationships between characters develop and change. I love how these books incorporate both fun and pain, happiness and sadness, love and loss. This book had a bit more sadness in it than the first instalment, I really felt for all of the characters in their time of loss. I just feel like these characters are so genuine and real and I can relate to all of them. Yes, Belly can be immature and bratty sometimes, but she is a 16 year old girl and we were all like that at one point! I love the dynamic between Belly and each brother and also between the brothers, heck I even love seeing how Laurel, Belly's mom, acts with each character. This was such a fantastic conclusion to the Summer trilogy! I have to admit, it wasn't at all what I expected! I felt like throughout this entire series I was flip flopping back and forth between which brother I wanted Belly to be with. 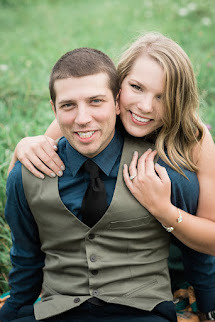 In the end, I think she ended up with the right one! I liked how this book showed what college life can be like, and really what its like to be in a relationship in university. I just love how relatable these books are and I really recommend them! Great summer time reads!